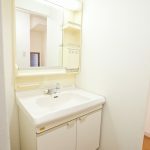 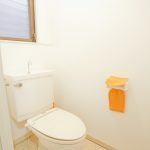 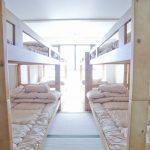 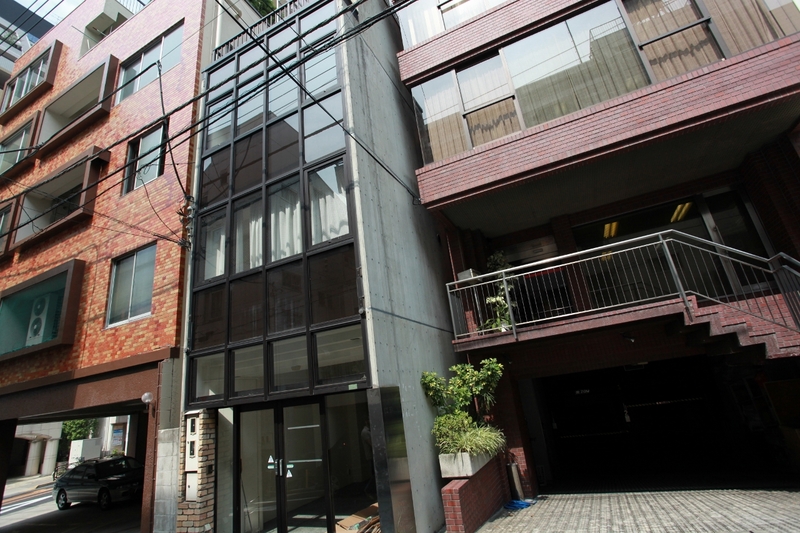 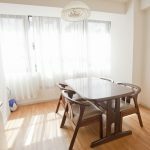 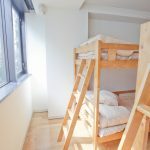 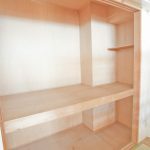 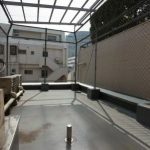 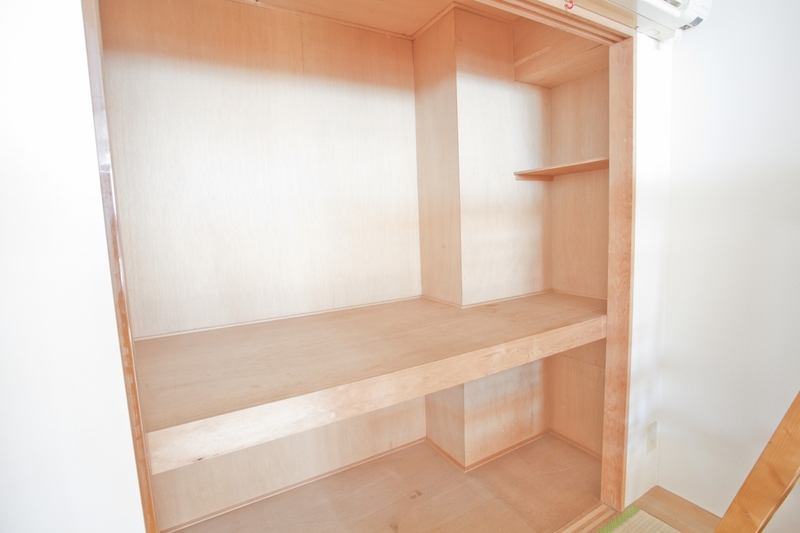 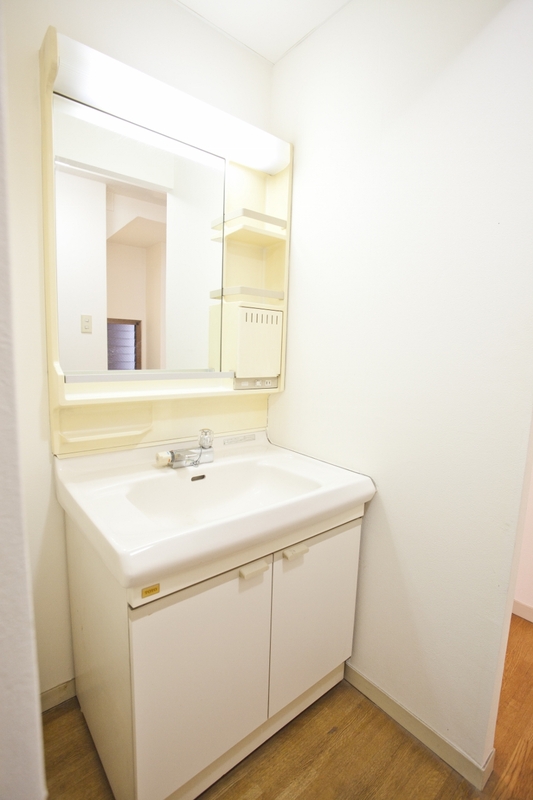 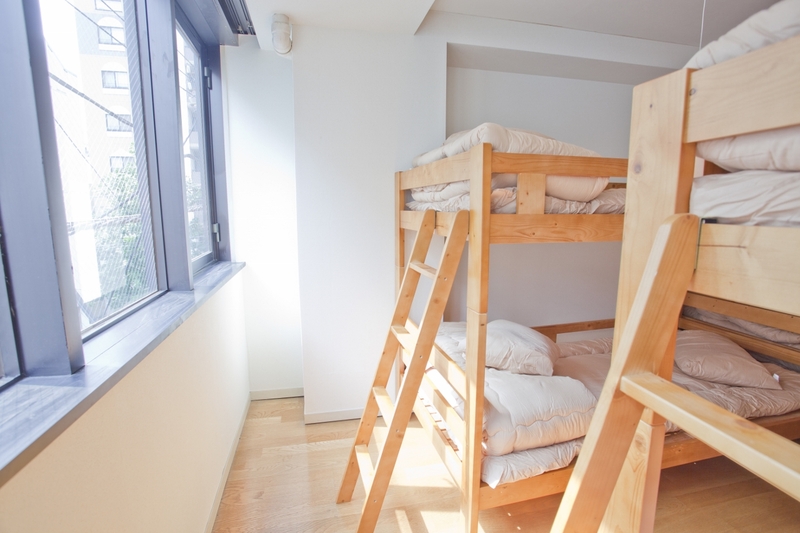 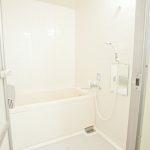 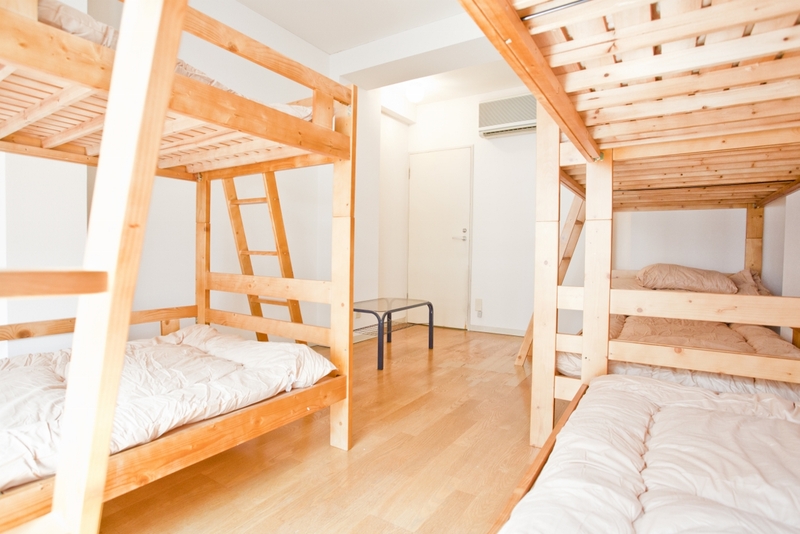 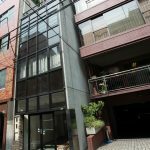 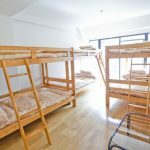 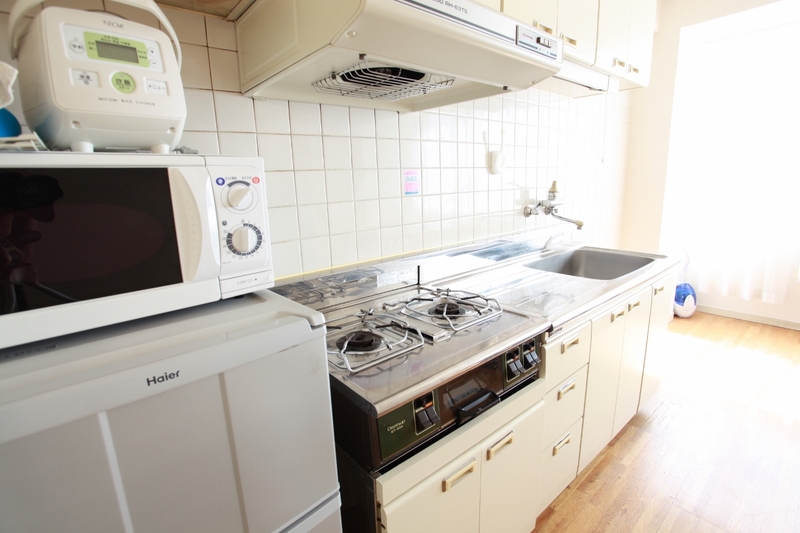 Remarks A new Guesthouse less than 20 minutes walk from Akihabara and Ueno Park ! ! 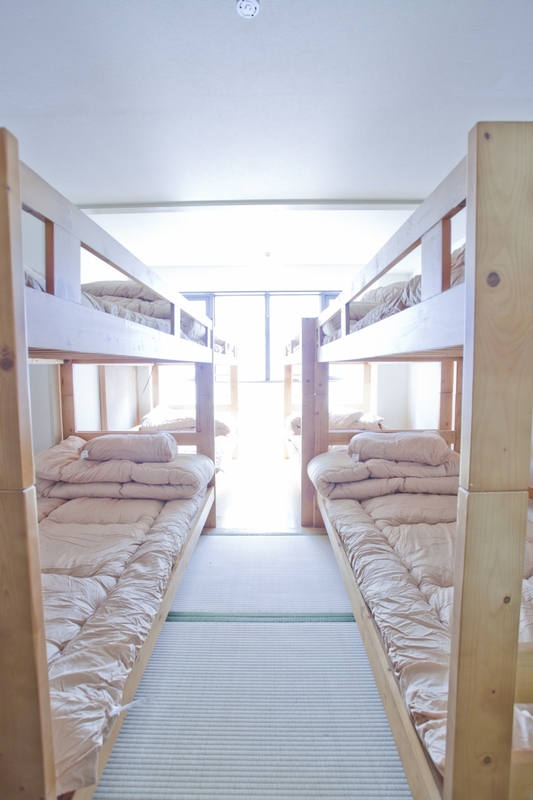 A small and convivial dormitory for boys . 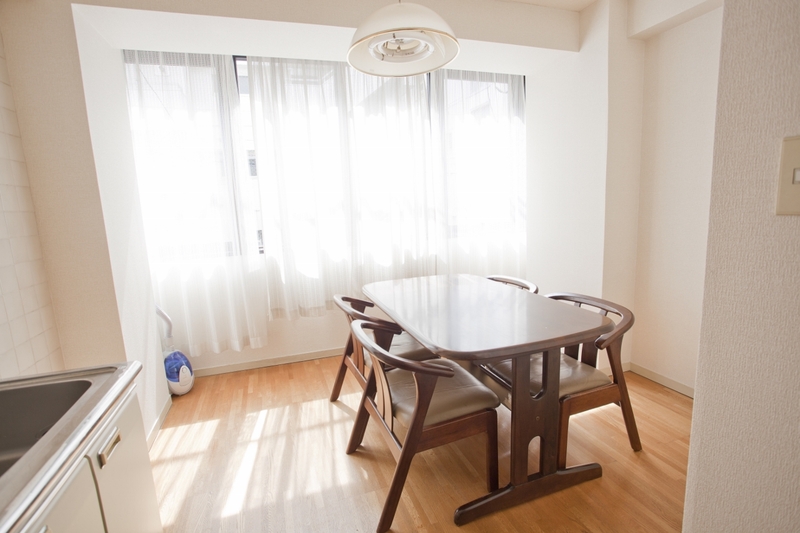 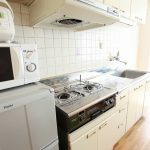 Also, a big living room, Tv set, internet (wire less), furnitured kitchen, rice cooker, frypan, gas, curtlery, microwave. 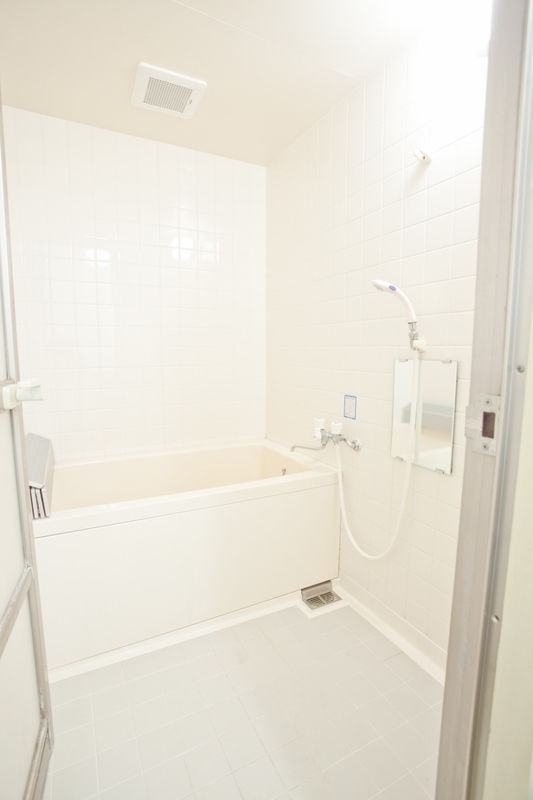 Laundry in the bath room. 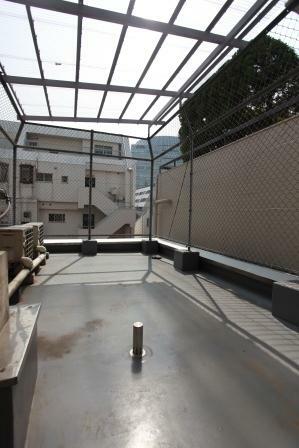 Acces to the roof.